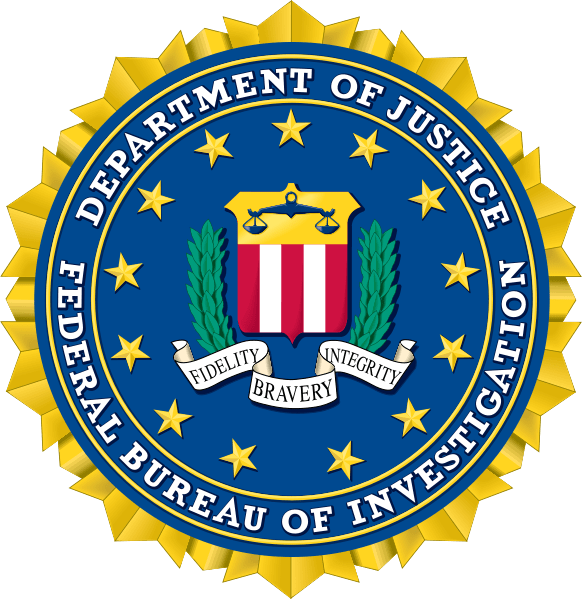 Yesterday the Federal Bureau of Investigation released its 2011 figures on hate crimes in the United States, including crimes that “resulted from sexual orientation bias,” as reported by ThinkProgress. The good news is that the number of hate-crime incidents has dropped overall, back to 1994 levels. The really bad news is that anti-LGBT hate crimes increased slightly, making hate crimes based on sexual orientation the second most frequent after racially motivated incidents. Yes, that’s right, you’re now slightly more likely to be a victim of a hate crime in the United States if you’re LGBT than if you’re a member of a religious group, but race trumps all: racially motivated crimes account for almost half of all incidents in the FBI’s report. And what about religion? Does the religious right have a point that Christians are as victimized as the LGBT community? Well, no. Sexual orientation and religion may each account for 20% of incidents, but a whopping two-thirds of crimes “motivated by religious bias” were directed against Jews and Jewish institutions. Shockingly, as noted by the Anti-Defamation League, only 13% of participating law enforcement agencies reported a single hate-crime in their jurisdictions.